The crystal, like the mind, is composed of many different facets organized into a whole. 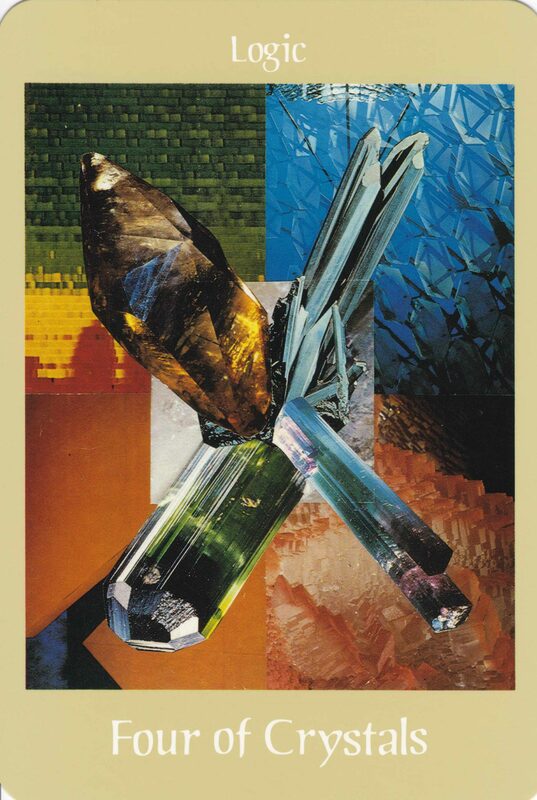 The crystal and the mind have internal organization and inner logic, enabling you to put raw, creative ideas into a logical pattern and structure. Organize ideas into a systematic order. See the essential and prioritize. Allow your critical intelligence to judge and evaluate. Use your reason and intellect to make decisions.